Chris Spielman: If Urban Is Able To Coach Again, Then "God Bless Him, Go Coach." 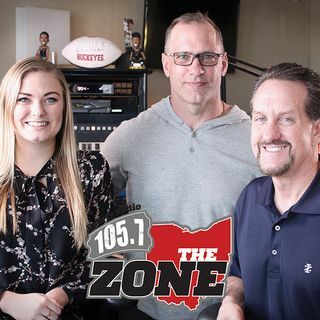 Chris and Bruce discuss the Buckeyes' 74-70 win over Penn State in Men's hoops, Chris tells Bruce that, despite their 12-1 start, expectations for Chris Holtmann's team should be "tempered". Also, with the Arena League returning to Columbus is 2019, would Chris consider returning to the AFL sidelines to coach? Could Urban Meyer be coaxed out of retirement to coach in the offense-happy Arena League?